Show off your quirkier (or should we say quack-ier?) 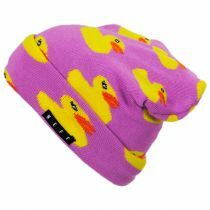 side with the Lawrence Duckie Beanie Hat from Neff! 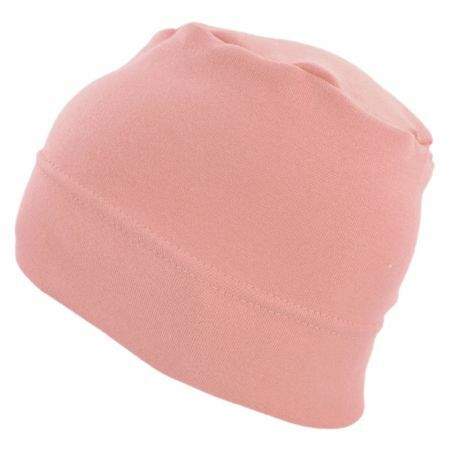 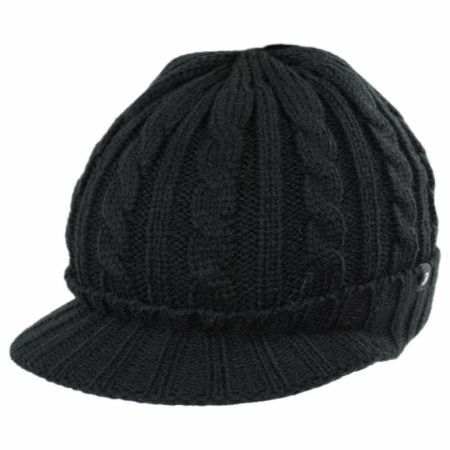 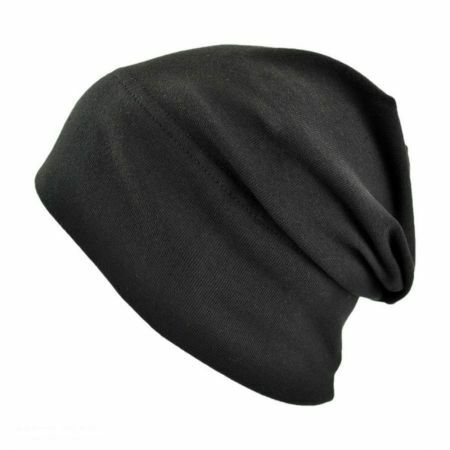 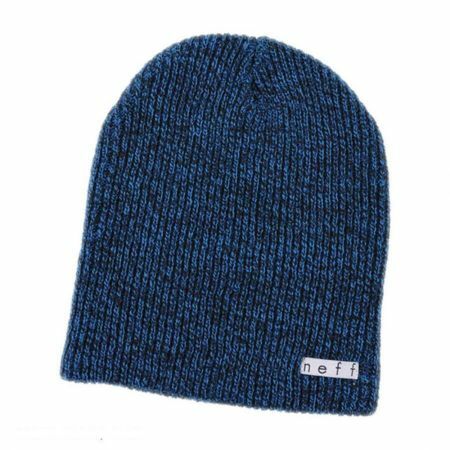 This absurd beanie is so comfortable, with a stretchy build and unlined interior, you'll never want to take it off! 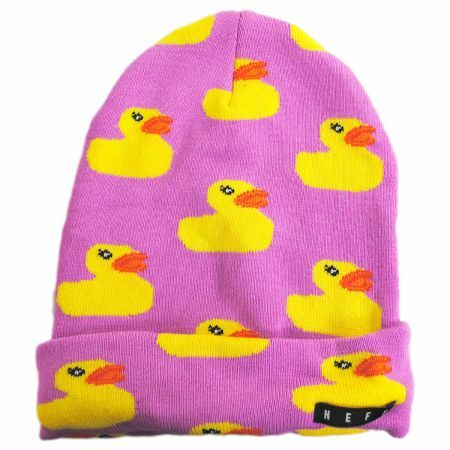 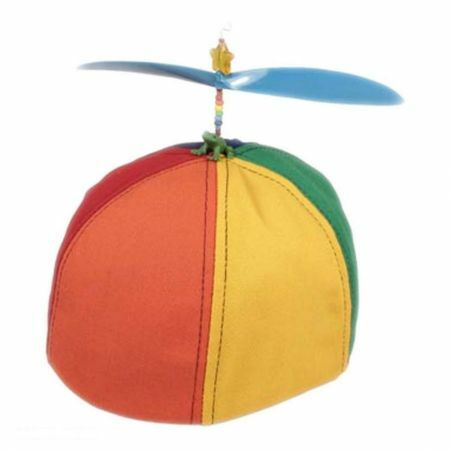 The colors pop and you're sure to impress with this neat beanie!